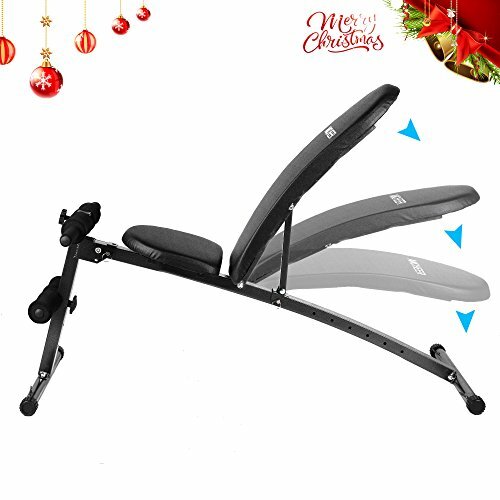 Fitness bench has 7 adjustable positions. Dumbbell holder offers easy access to weights. You can set upright, flat, incline, and decline. Adjusts to 7 different back positions.